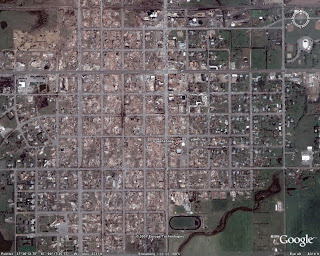 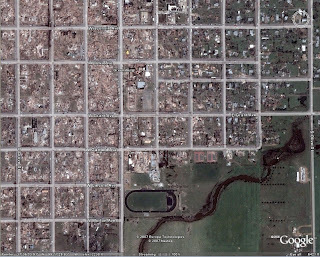 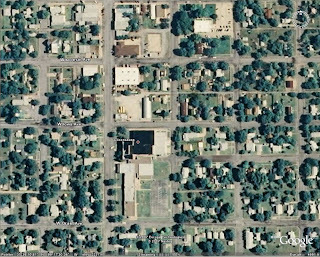 Recently the town of Greensburg, Kansas was devastated by an F5 tornado and most of the town was destroyed. 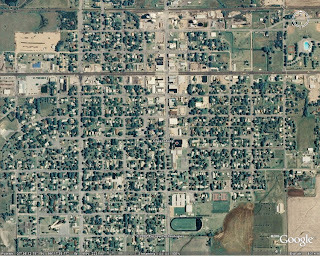 On May 7th one of our satellite providers, DigitalGlobe, jumped into action and gathered imagery of the region for search-and-rescue teams. 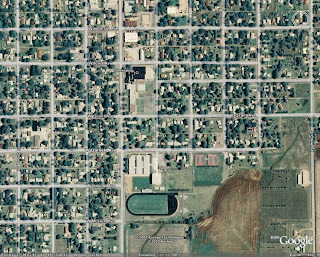 Today we are making this before-and-after imagery available as a Google Earth overlay. 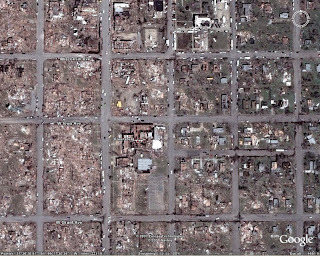 We think you'll agree that the imagery is quite powerful, and we hope it is a valuable resource for rescue teams, residents, and all of those touched by this natural disaster.